Sometimes, life comes between us and our dreams. And sometimes, we are fortunate enough to be reunited. 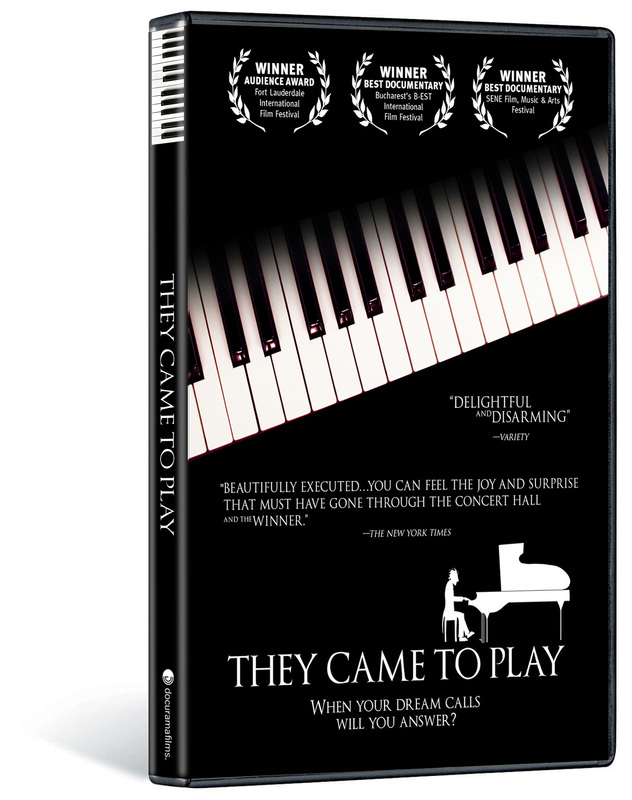 Multi-award winning THEY CAME TO PLAY focuses on the International Piano Competition for Outstanding Amateurs (hosted by the Van Cliburn Foundation), which gathers together 75 of the world’s best amateur pianists for one week of intense competition and camaraderie. Candid interviews offer a glimpse into the lives of the competitors, who come from a wide variety of backgrounds and professions. 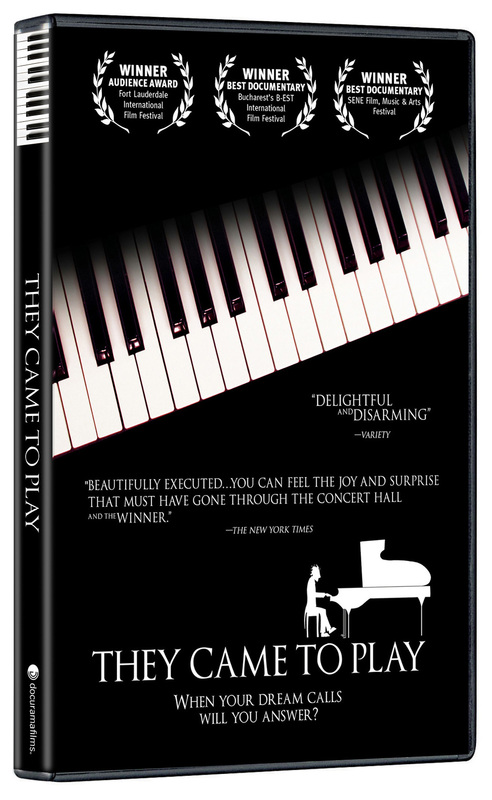 All have struggled to balance their music and their ordinary lives—some overcoming extraordinary challenges—and now, all hope to make years of dedication pay off in the performance of a lifetime. 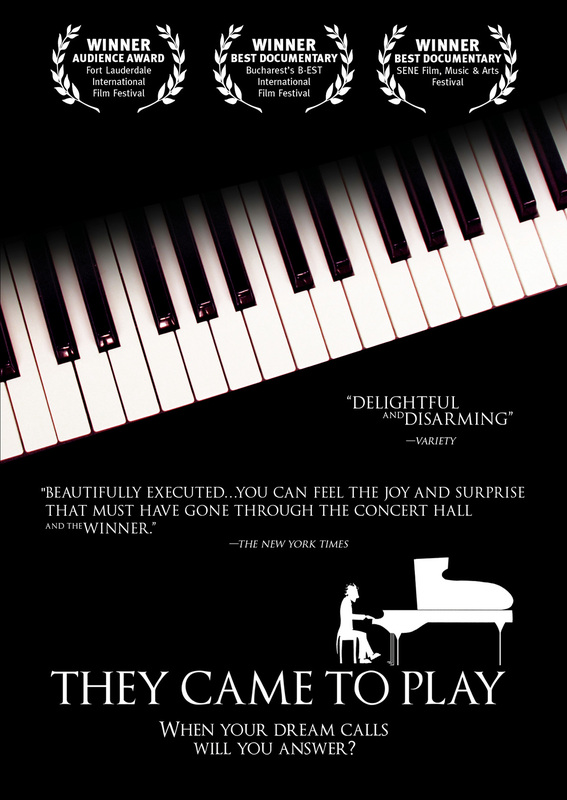 Overflowing with the talent and enthusiasm of the competitors and with the sound of their spectacular music, THEY CAME TO PLAY reminds us all of the passion that burns within us. ©2009 88 Films, LLC. All Rights Reserved. Art and Design New Video 2010.